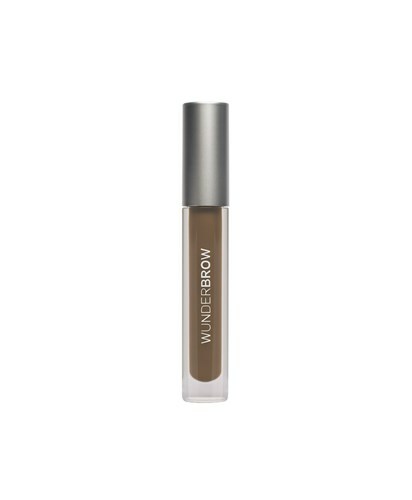 Description Perfect even the most disobedient of brows with our one-step, long-wear eyebrow gel, WUNDERBROW from WUNDER2! Define, fill and thicken for a more natural brow look that is completely waterproof, smudge-proof, transfer-proof and lasts up to 3 days. Easily brush on the natural looking gel, infused with ‘hair-like’ fibers to fill and sculpt. Choose from one of our 5 natural WUNDERBROW colors. If you're not sure which color is for you, take a look at our WUNDERBROW color chart below!